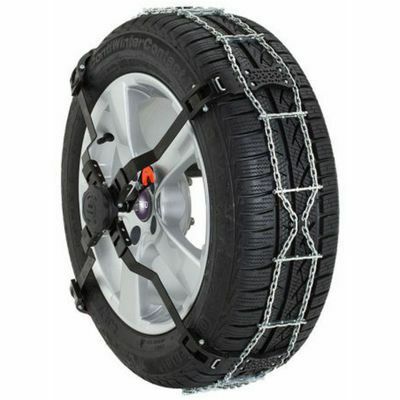 Scorpion Winter 235/50 R18 101V (DOT 2014, RBL) is Pirelli's winter tyre of choice of choice for powerful SUVs and cross-overs. 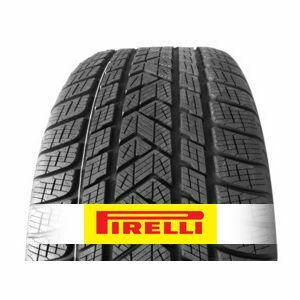 With above average steering, braking distances, and stability at high speeds, this tyre also illustrates Pirelli's concern for the environment with the Ecocompact technology. 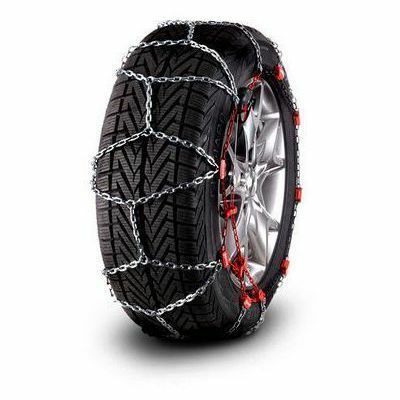 Good tyres and grippy at low temperature. 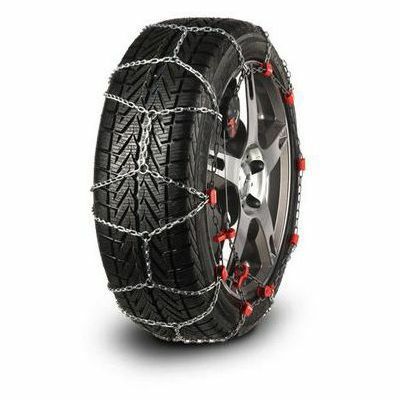 To review the Pirelli Scorpion Winter, you first have to log-in by clicking here. Recommended for vehicles with low clearance. 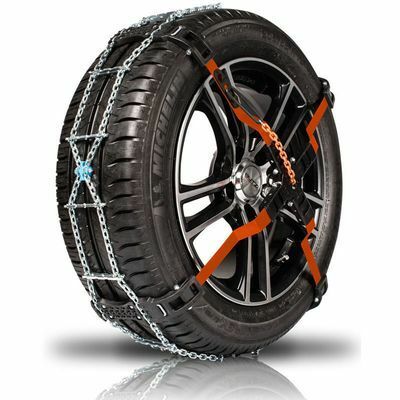 Designed for sport utility vehicles. 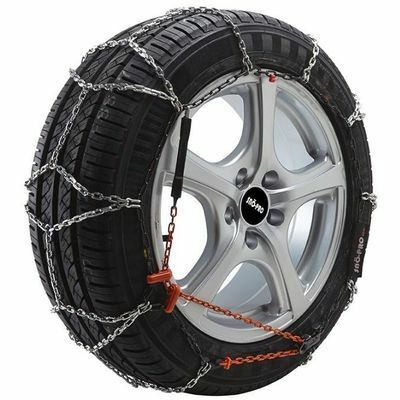 Chain for vehicles with narrow wheel wells. 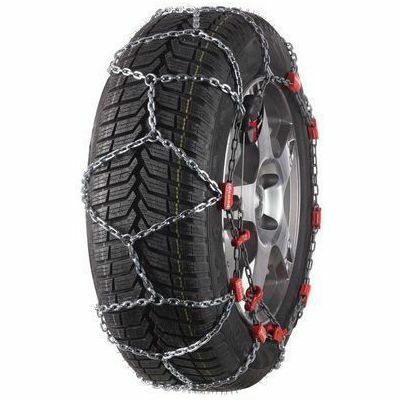 Fine-link chains for easy fitting.